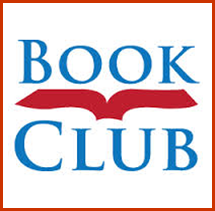 Join us on January 22, when we discuss The Warmth of Other Suns, by Isabel Wilkerson. We will meet Tuesday, January 22, at 7:00pm, at High House. Please join us! Looking ahead, our February book will be A Thousand Splendid Suns, by Khaled Hosseini.